Polar King provides the unique ability to manufacture highly customized walk-in coolers, freezers, and trailers beyond typical applications. Our highly customized walk-ins can be designed with minimal limitations, much like the construction of a new building. From units with multiple rooms to extremely large walk-ins, we’ve designed and built some of the most highly customized refrigeration applications in the world. 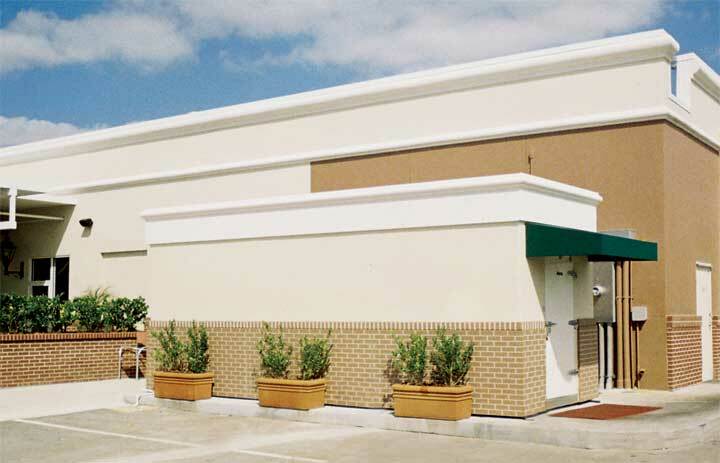 If your building has a specific design or configuration requirements, Polar King can provide the storage solutions you need. Polar King offers an Architectural Series design package. 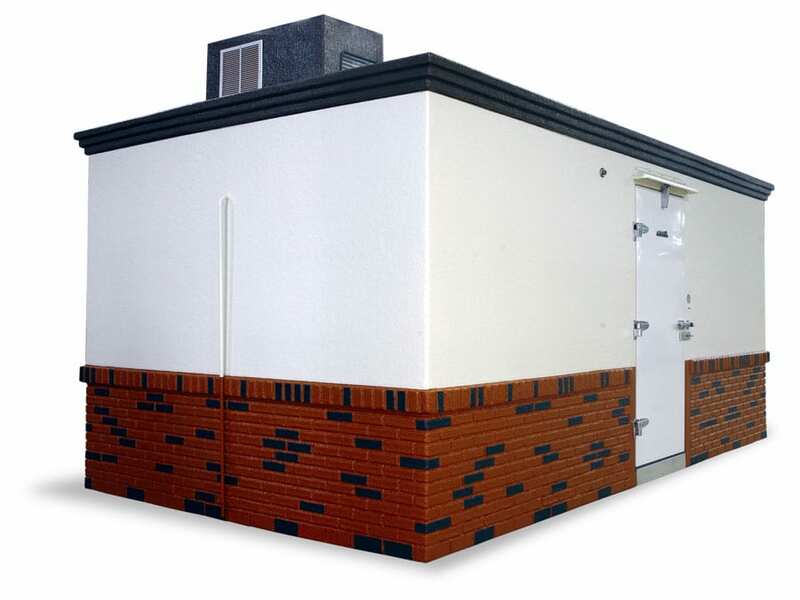 This enables matching to the existing design of a building to add features such as brick, stucco, or tile finishes to the exterior of the walk-in unit. 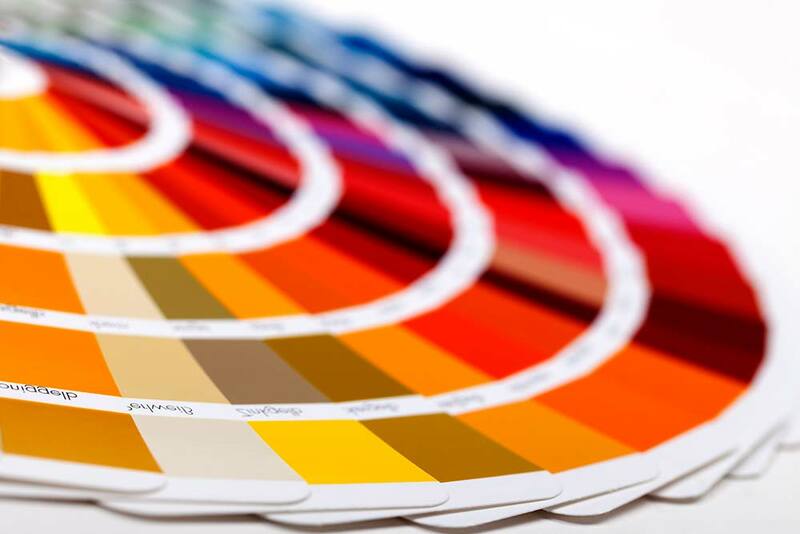 With several other options available, we can replicate nearly any finish textures, contours, or color schemes to match the personality of your business. These finish options are also part of the manufacturing process, meaning this will not affect the integrity of the seamless fiberglass design. 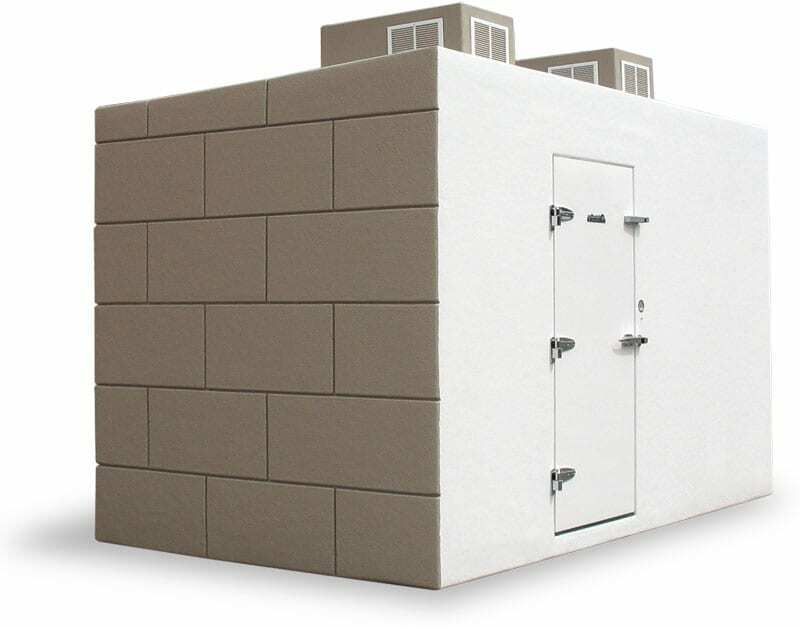 When you purchase a Polar King walk-in unit, it comes standard with a one-color finish of your choosing. 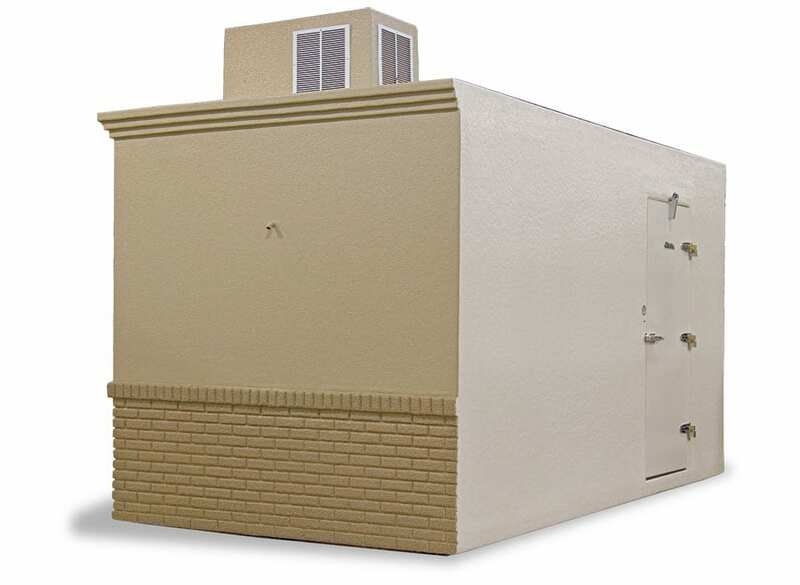 Select any one of our stock colors or match an existing color on your building. Simply provide us with a paint code from a national paint manufacturer or, if you are unable to provide the code, we can make a near perfect match by using a sample from your current building color. No matter which color you choose, there is no up-charge. We can also provide multiple colors, custom paint jobs, or match your business colors and logo. Polar King utilizes high-quality Sherwin Williams paint for walk-in coolers, freezers and refrigerated trailers. HI-Solids Polyurethane is a two-component, aliphatic, acrylic polyurethane resin coating. It is designed for high performance protection with outstanding exterior gloss and color retention. Industrial Enamel HS is a high solids, alkyd, gloss topcoat. It is easy to apply by brush, roll or spray and is intended for interior/exterior use in industrial environments. Macropoxy 646 Fast Cure Epoxy is a high solids, high build, fast drying, polyamide epoxy designed to protect steel and concrete in industrial exposures. Ideal for maintenance painting and fabrication shop applications. The high solids content ensures adequate protection of sharp edges, corners, and welds. This product can be applied directly to marginally prepared steel surfaces. Mill White and Black are acceptable for immersion use for salt water and fresh water, not acceptable for potable water.